18WHEELER Is now under new ownership !! 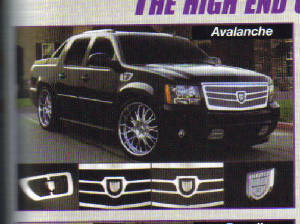 Large selection of instock interior accessories . 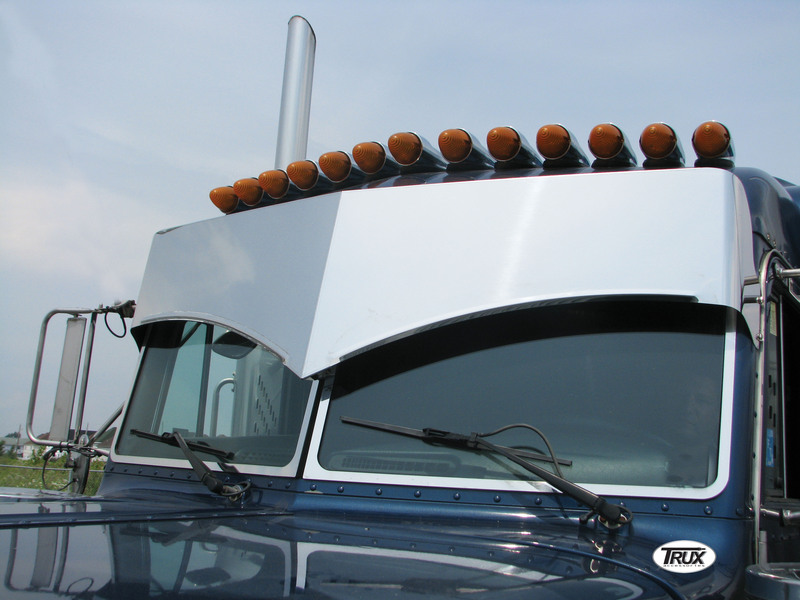 EVERYTHING YOU WANT FOR YOUR BIG RIGS AND LIGHT TRUCK.. OWNER OPERATOR JOBS ------ Owner operator and contract drivers can find employment information with trucking companies that are looking to hire better owner operator drivers to fill available openings. If you own your truck, its time to put it to better use with a company that will pay you more per mile and help out with more benefits and offset expenses. "Welcome to our web site!" 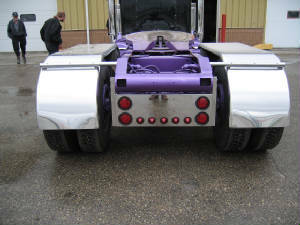 Located in the heart of Winnipeg's trucking industry along route 90, "18 WHEELER" has been serving Truckers for over 20 years.Specializing in Chrome and stainless steel Hub Caps, Nut Covers,LED lighting,custom Bumpers up to 24" deep, and all kinds of full and half fenders. Our CB Radios are all peaked and tuned right out of the box,giving you maximum range and performance. 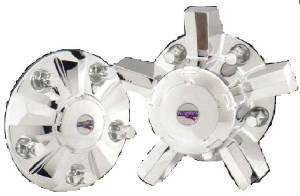 We also carry a wide selection of polishing supplies, LED lighting, and a large selection of PICK-UP TRUCK ACCESSORIES. WE OFFER GENUINE JACKSON LEA JEWELLER'S ROUGE. ALL TEXTURES FROM COARSE TO FINE . 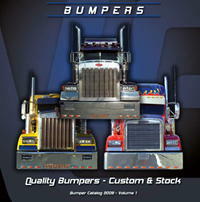 HEAVY GUAGE BUMPERS, NO WOBBLIN HERE! DROP IN TO SEE OUR FULL PRODUCT LINE OR BROWSE THROUGH THOUSANDS OF AVAILABLE ITEMS IN OUR MANY PRODUCT GUIDES. WE HAVE VERY EXPERIENCED STAFF WHO CAN ANSWER ALL YOUR QUESTIONS. 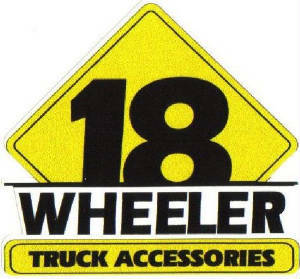 "TRUCKER'S CHOICE " FOR PARTS AND ACCESSORIES.